I finally had a go at trying out the Nails Inc. spray can and I have to say that I was really impressed with the finished results that you can see above in the pics. I think it is only a matter of time before Nails Inc. release the cans in a number of shades from the colour spectrum. In the mean time you can grab the Nails Inc spray can in three different shades from nails.com. The results were true to what Nails Inc. have been claiming. Although as an avid nail polish collector, I do like my polish to be quite thick on my nails and that was something the spray can lacked. 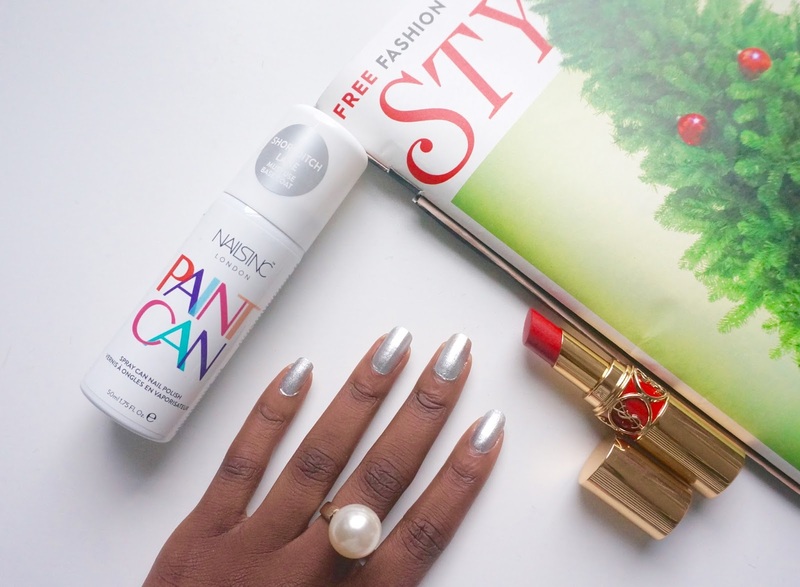 The spray can is a quick fix to having manicured nails in a number of minutes. 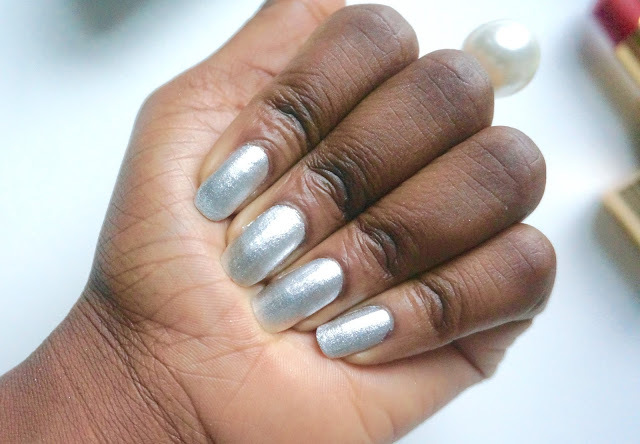 As amazing as the results are, I do not think they will be replacing the traditional nail polish any time soon, unless Nails Inc. can create a spray can that produces the exact same results as the traditional nail polish. Now wouldn't that be sweet! 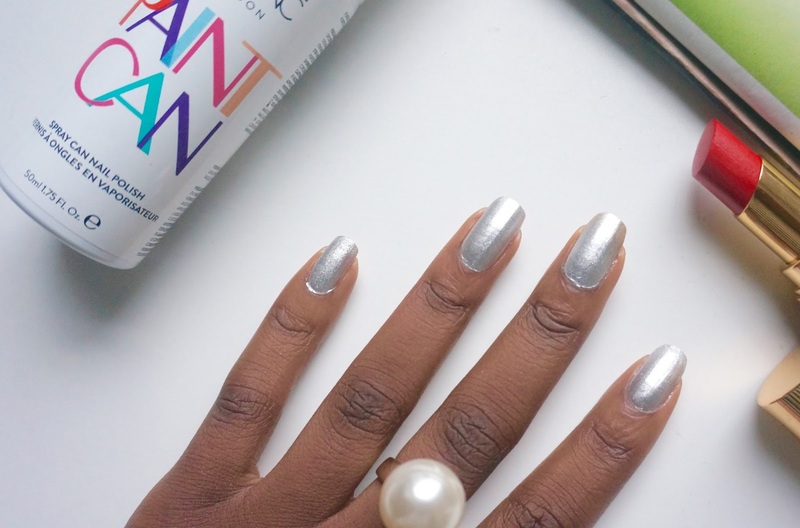 Having said that the Nails Inc. spray can is revolutionary to the nail game.